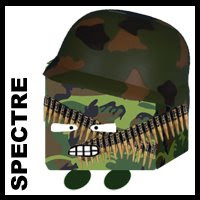 SPECTREOUTREACH.com: You don't mess with Spectre! You don't mess with Spectre! LOL terima kasih melimpah-limpah for the cubewhoring.